Sell Beauty. Have Fun. Improve Lives. Join the Family. It all starts with an action. Choose to make one small change in your life that will make you happy and improve your current situation. 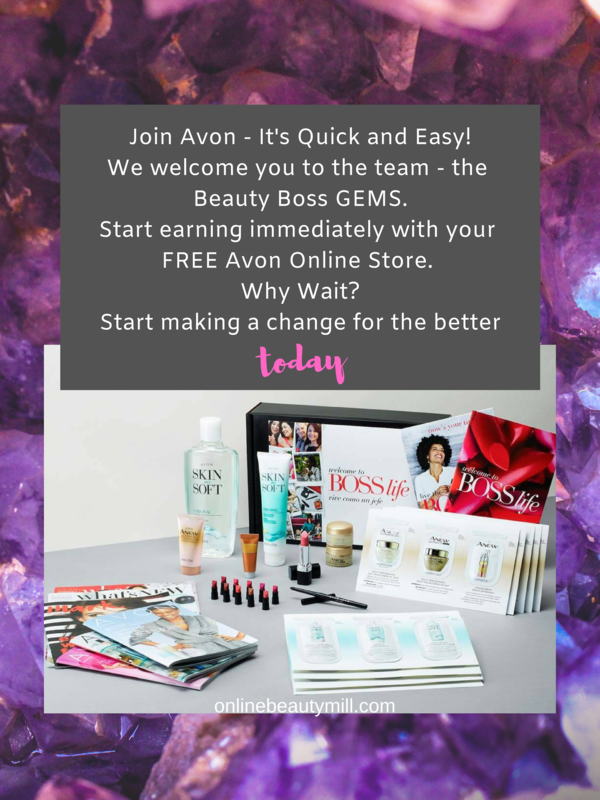 Become an Avon Beauty Boss GEM! Let us help you with your Avon journey. Individual support & training resources to assist you. Join Avon Today and Start Earning Now! Sign up to sell Avon online using the simple online application. It's quick and easy. You must be over 18 years old to join Avon in the U.S. Choose the Avon kit that fits your budget. There are 3 kits available. All of the kit contents will be available for you to view after filling out your application. Pay for your kit using Visa, Mastercard or Discover. Avon ships your chosen kit right to your home. However you can start selling right away through your online store. Let's Talk! Fill out your details below. 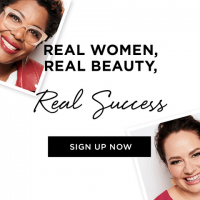 Get Your FREE Avon Beauty Essential Sampler When You Sign Up with the Beauty Boss GEMs by March 17! Your new career awaits you. After filling out your Avon online application, I recommend you set up your online store. Next you will want to start your training and visit your website to view all of the products available. You will be contact by the representative that talked to you about joining Avon. Together you can develop a plan for your business so you can get your business off to a successful start. You can earn up to 50% on beauty products depending on the size of your order. However, in your first order you will earn 40% on your sales of beauty products regardless of the size of the order when you place your order online. You can also benefit from increased earnings potential by recruiting, training and mentoring new representatives. when do i pay for my avon order? You payment to Avon is due two weeks after your order shipped. This gives you time to deliver your orders and collect payment from your customers. You can pay by check, credit card or directly from your checking account using a resource called Quickpay. Your Avon mentor can explain this to you in more detail. 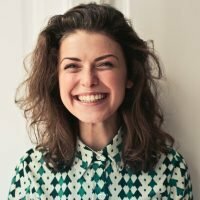 Can I Sell Avon Online Only? Yes you can! I have been gradually gaining more and more customers this way and have had success with it. If you want to begin selling AVON online but have questions, I’d be happy to help you with that. Once you sign up I will be in contact with you soon to help you get started Selling AVON Online! HOW OLD DO I HAVE TO BE TO SELL AVON? You have to been 18 years old to sell Avon. Will There Be Somebody to Help Me? However, if you have not made contact with anyone and would like to join, I’d be happy to mentor you or answer any questions you might have regarding this opportunity. Feel free to reach out to me. I’d be happy to help.